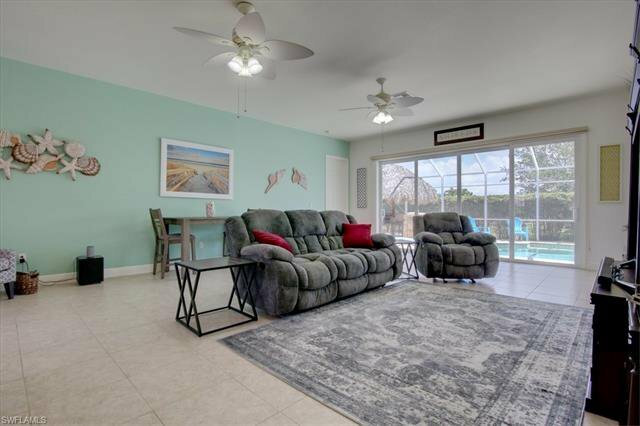 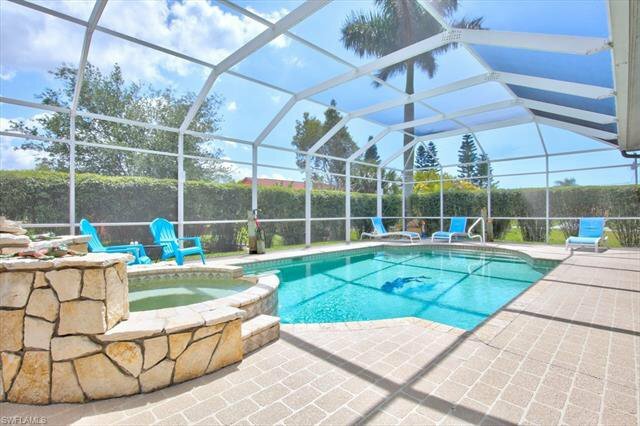 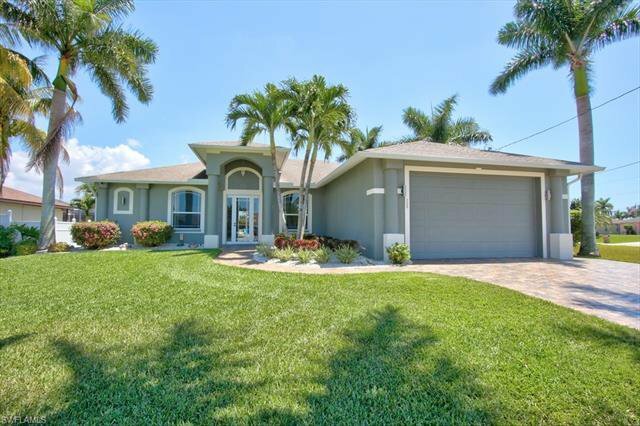 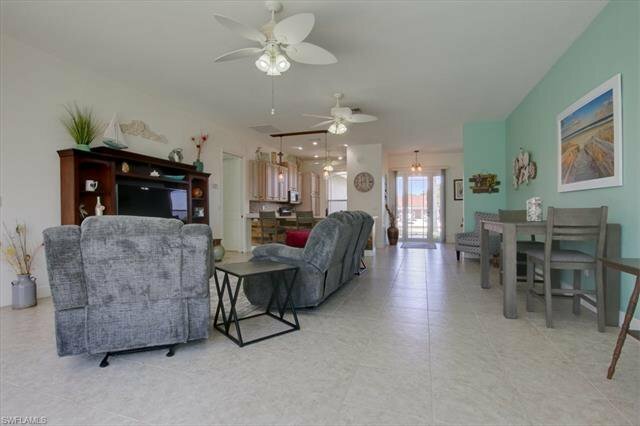 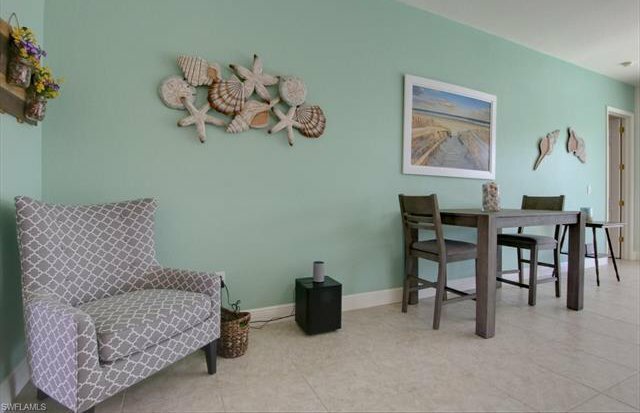 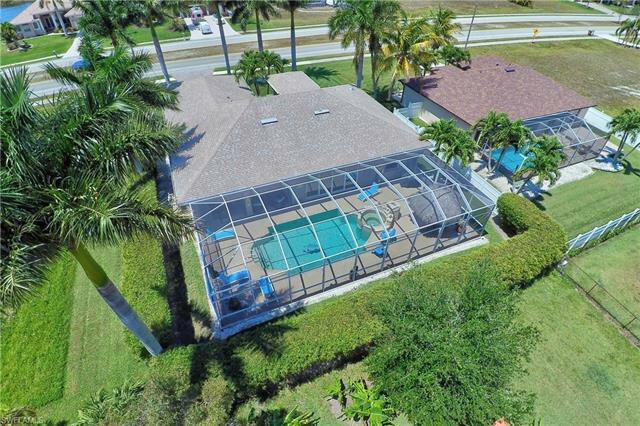 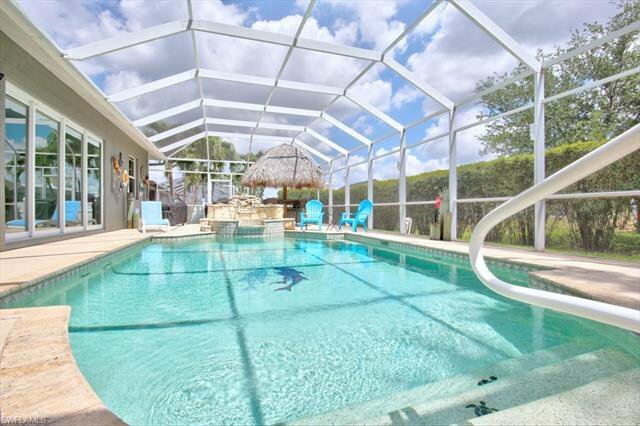 Meticulous and Spotless don't begin to describe how well this beautiful Surfside pool/spa home has been upgraded and maintained! 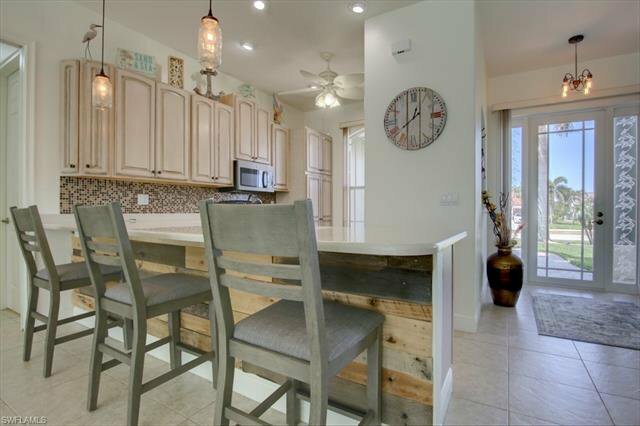 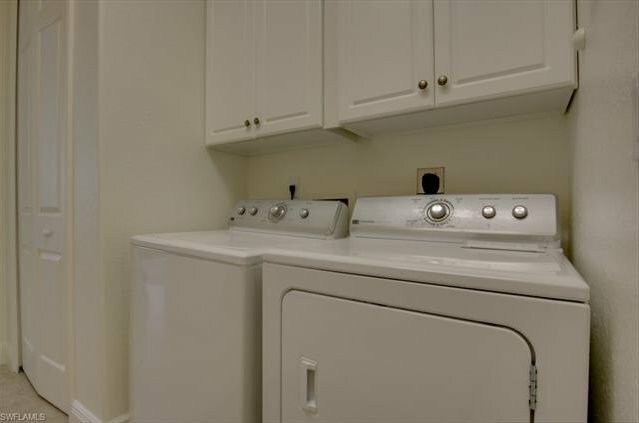 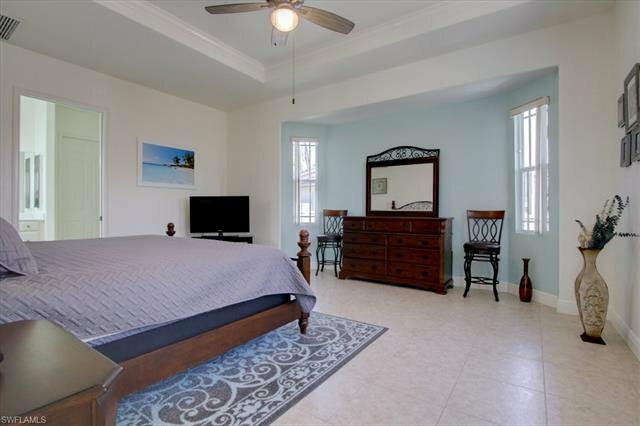 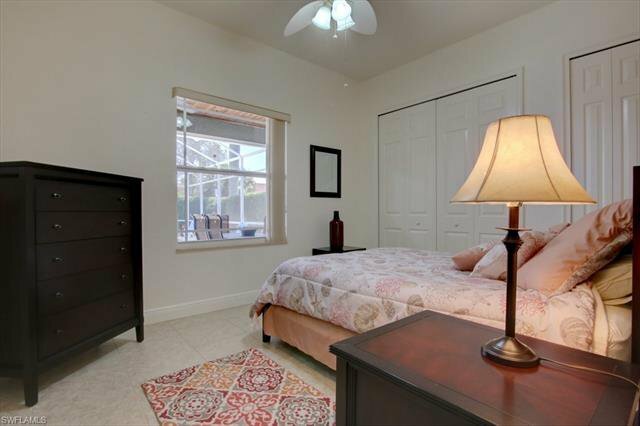 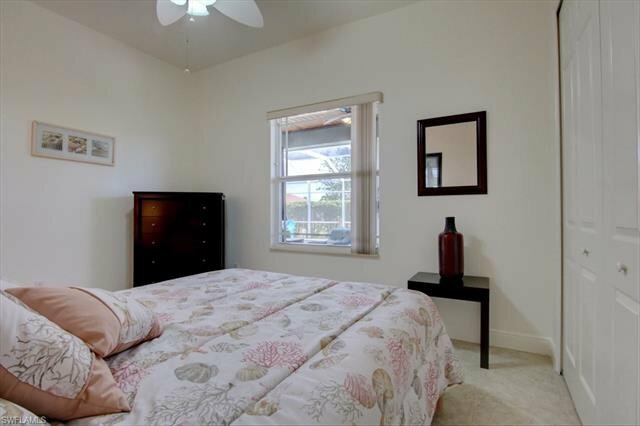 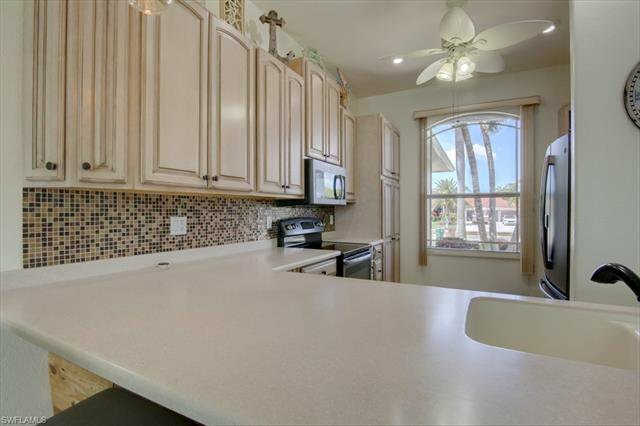 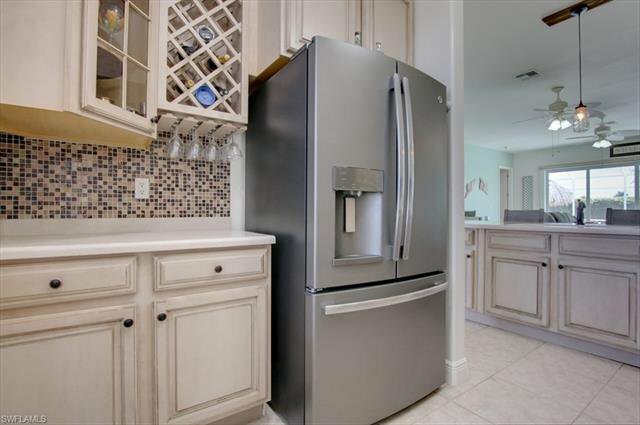 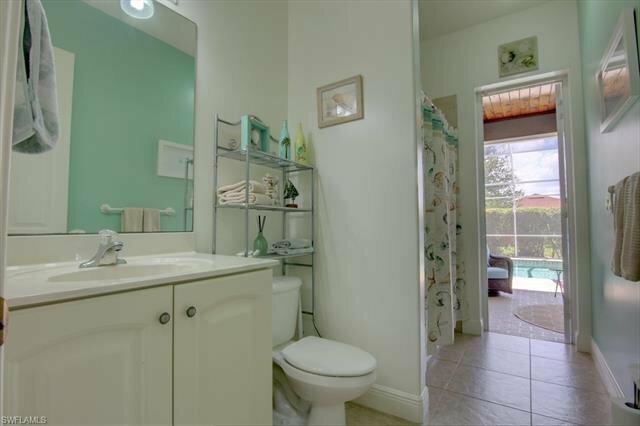 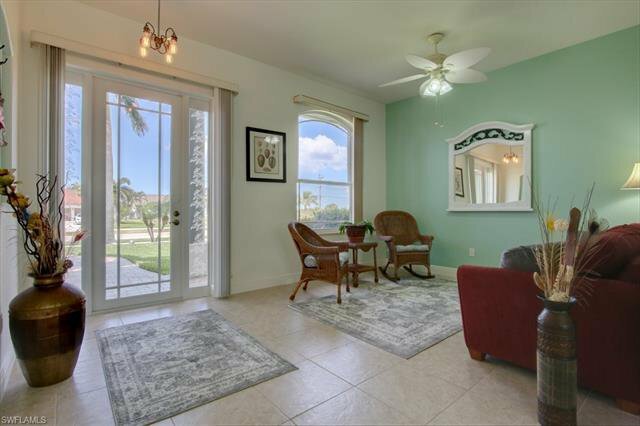 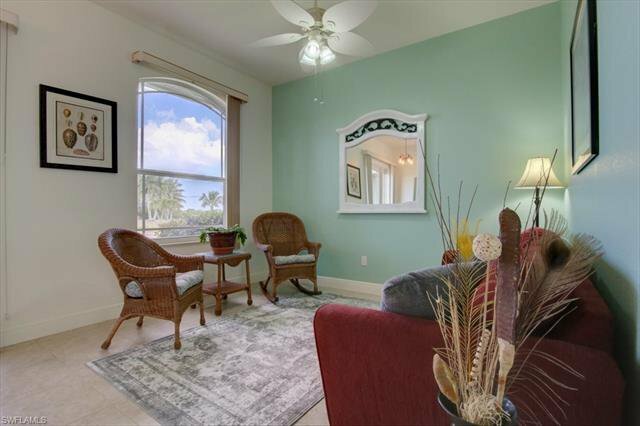 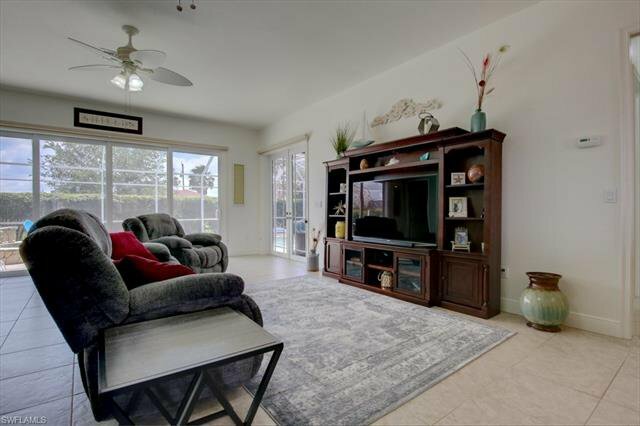 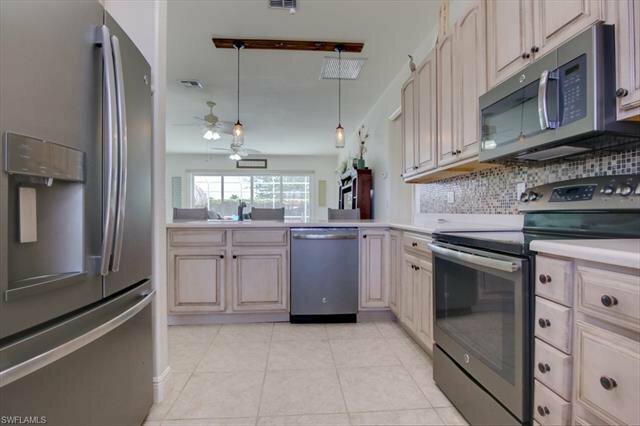 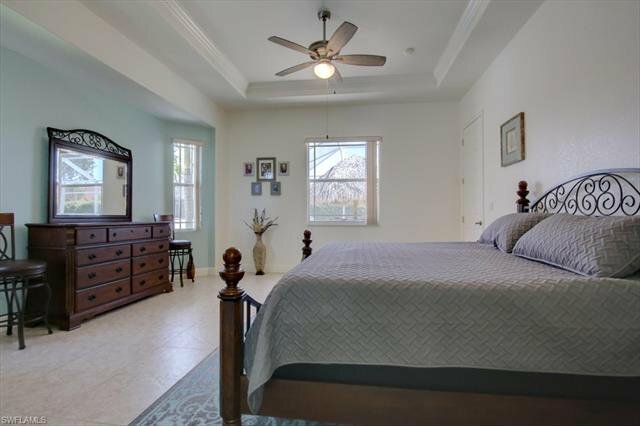 Boasting 2,025 SF, 3 bedrooms + flex room, 2 baths (incl. 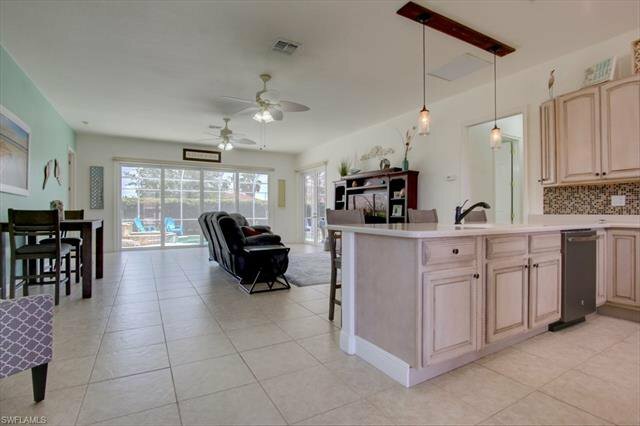 pool bath), large under truss outdoor living space and full length lanai, you're sure to find all the space you want here! 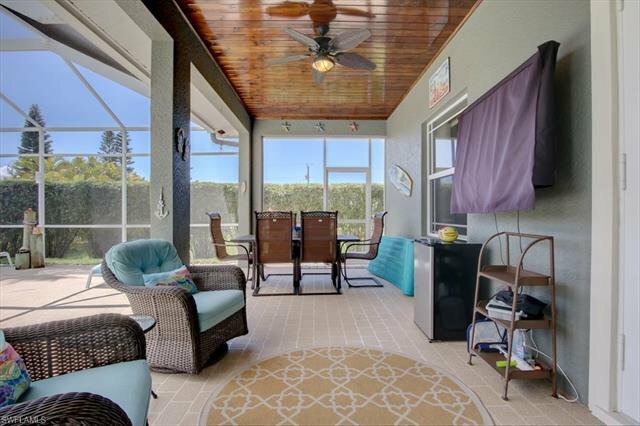 Take a look at the outdoor living space! 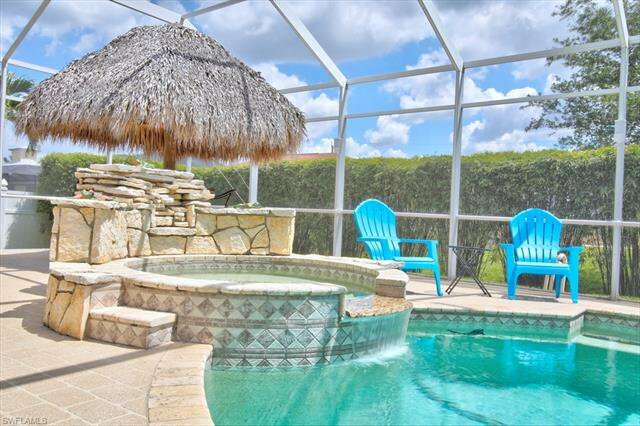 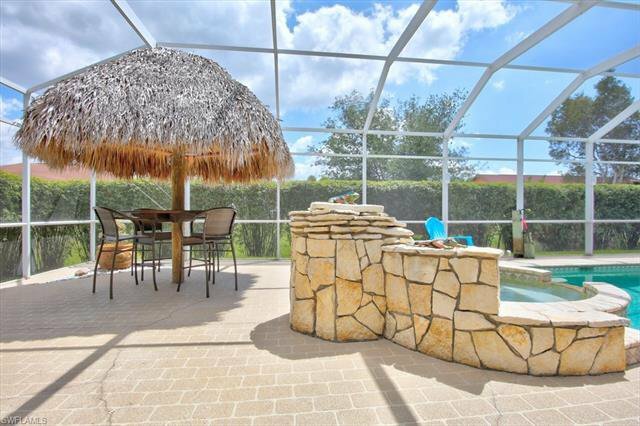 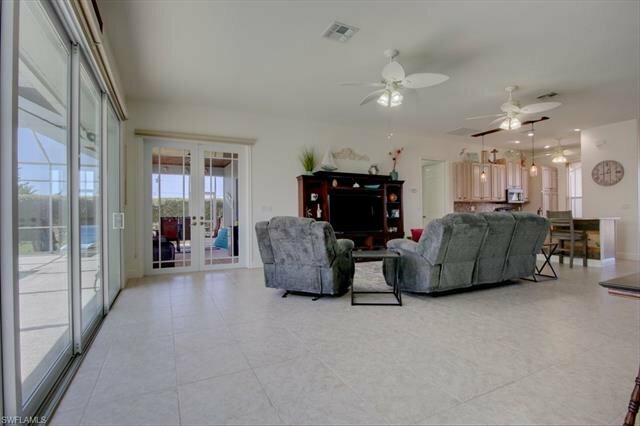 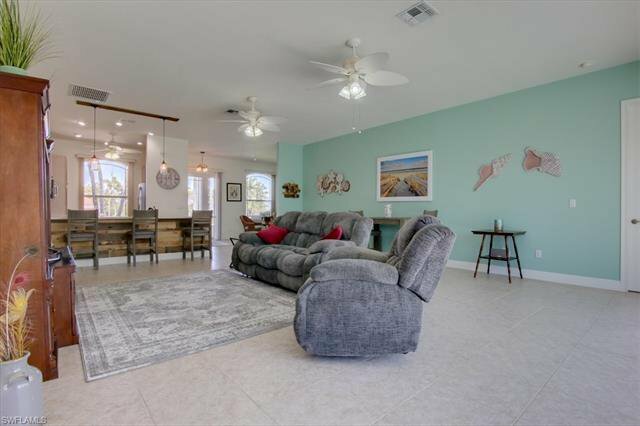 Gorgeous stone spill-over spa, large salt water pool, tiki hut - all with custom lighting to enable you to get the most out of the great entertaining space! 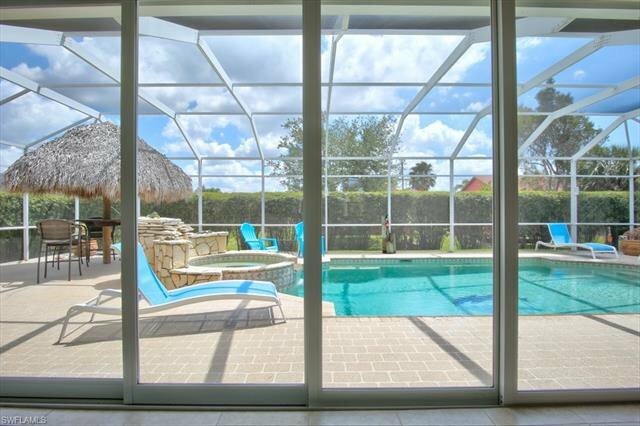 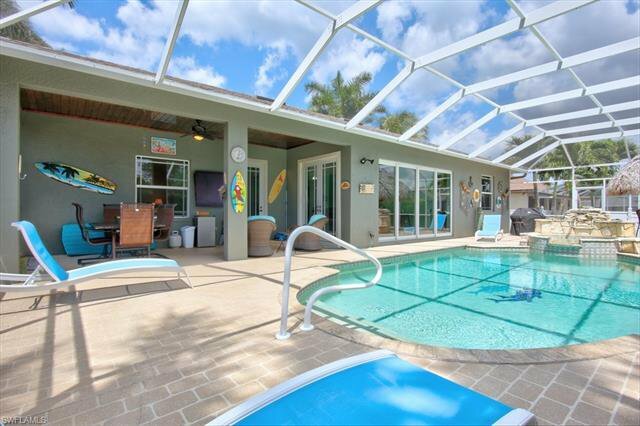 Peace of mind comes from the hurricane impact resistant glass found throughout the home - including the large sliders! 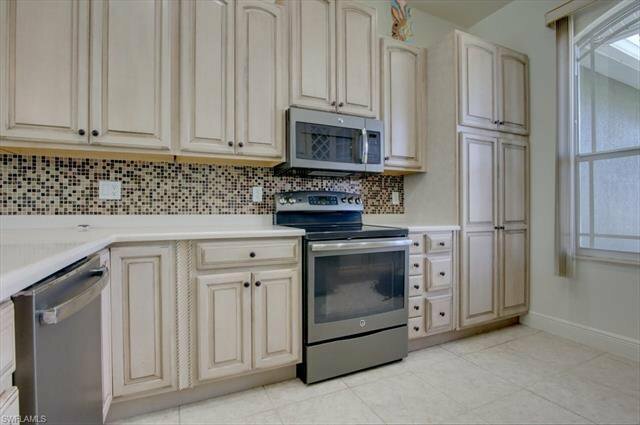 Most of this home has been updated in recent years! 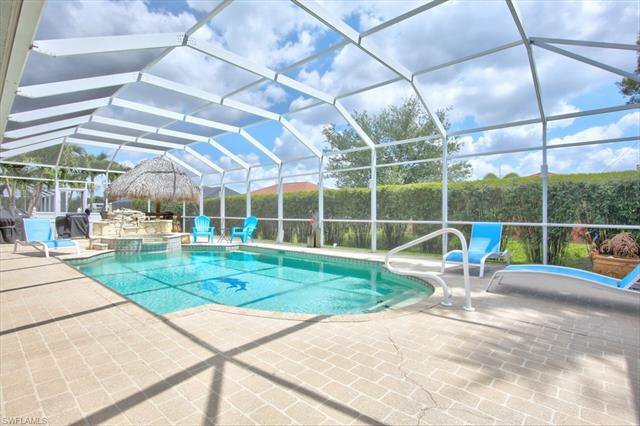 Updates include the wall of sliders to the pool that were added, stainless appliances were added, air conditioner replaced, pool heater replaced, water heater replaced, paver drive added, salt system added to pool, tiki hut added, gutters added, wood panel on lanai ceiling added, whole house painted, lanai screens replaced - there's nothing left for you to do here! 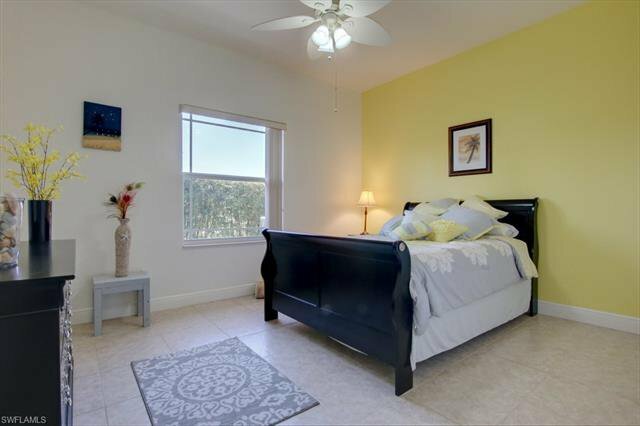 Furnishings are negotiable so this could make an unbelievable seasonal rental! 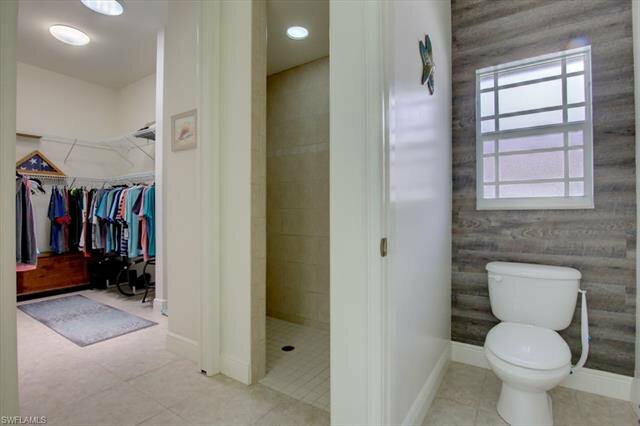 Easy to maintain with tile throughout the home! 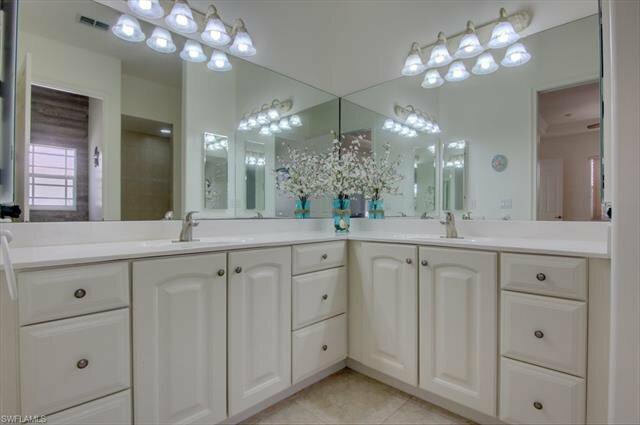 Show with Confidence! 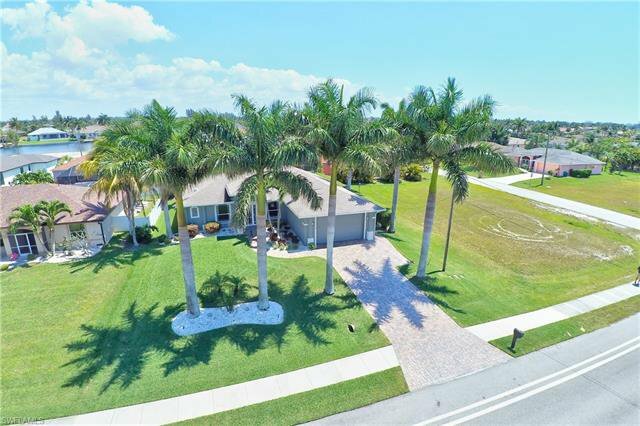 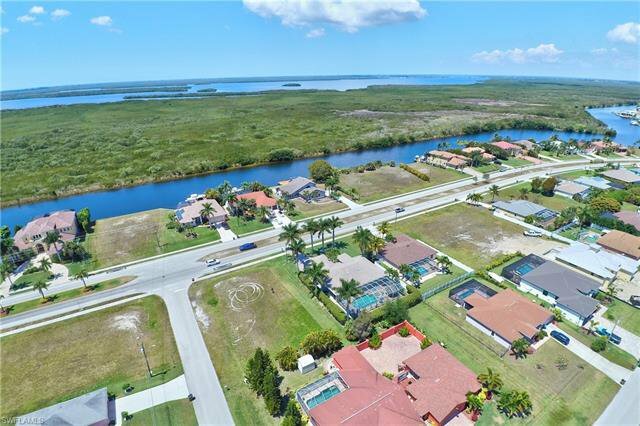 Listing courtesy of Wunsch Realty Inc.